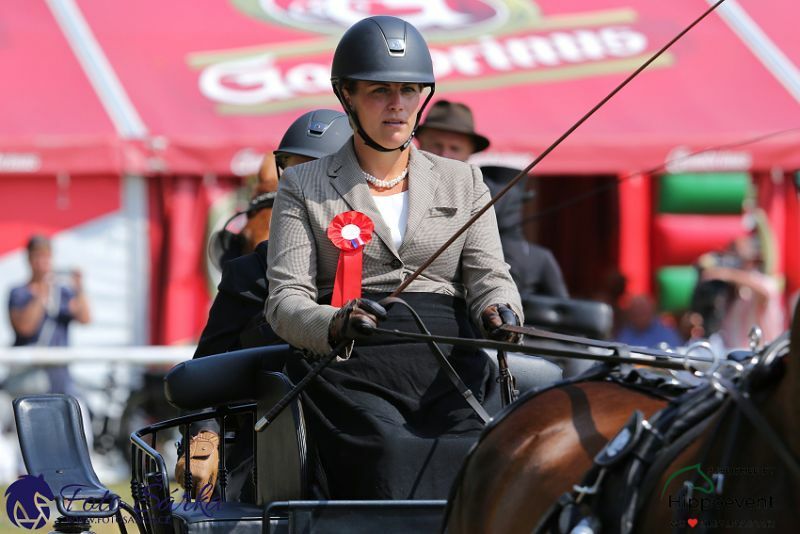 Canadian driving athlete, Kelly Houtappels-Bruder had a great 2018, it was a year for the books, with an impressive rise to third place in the FEI World Rankings for Driving in the Singles division. Originally from Ariss, ON, Kelly’s love of horses began at the age of two, when she won her first ribbon in the lead-line class at a fall fair. From there, she got involved in Pony Club and was active as a working student, then became a trainer and coach, claiming many championships in dressage, pleasure and combined driving along the way. In 2008 she moved to Belgium to take on a working student position. While there, she met her husband, Frank, and they currently own and operate Gendersteyn Stables in Steensel, NED.